Every company knows that they are regulated by certain statutory requirements to protect their workers. Companies spend vast amounts of money to ensure that they compliant with Work Place Health and Safety. Companies safe guard their employees from harm and ensure that they are paid correctly and fairly. But did you also know that companies have a requirement to protect the environment? Site environmental compliance is the process of instituting and maintaining the hardware and processes necessary to protect your environment. 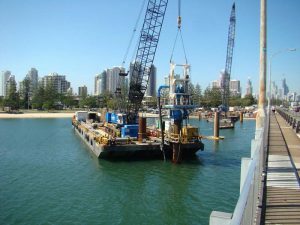 On the Gold coast alone we have the following as a snapshot of our unique natural assets and values. 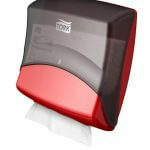 As part of site environment compliance these are extremely important to protect. 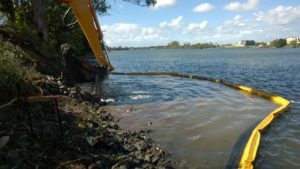 Jay & Jay Industries are specialists in working with our clients to ensure they have met their duty of care to the environment for local, state, federal governments and emergency service statutes. Jay & Jay Industries are specialist site auditors. We will work with you at your premises to highlight and address issues that may affect your environmental compliance and duty of care. We will then tailor a site-specific set of compliance measures that integrate seamlessly with your production goals. From advice and supply through to complete turnkey integration and installation, we should be your first choice for site compliance. 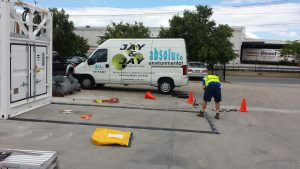 Jay & Jay Industries also offer introductory Toolbox Training courses for all environmental customers. We work with your nominated staff members to ensure that they are aware of their duty of care as well as the companies duty of care towards the environment. We discuss safe practice for responding to spills when they occur and when best to notify emergency services. 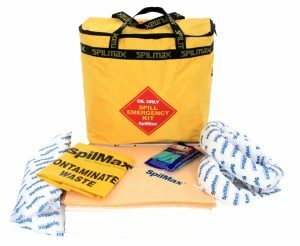 As spill kits are not a one kit covers all type of equipment, we break down our kits to their individual products and instruct your staff on what is needed for their specific work areas. Jay & Jay Industries also offers refresher courses and new employee instructions to ensure your staff remain current on all aspects. Start your path toward full compliance with your compliance parnter Jay Jay Industries. Australian regulations for workplace oil spills. 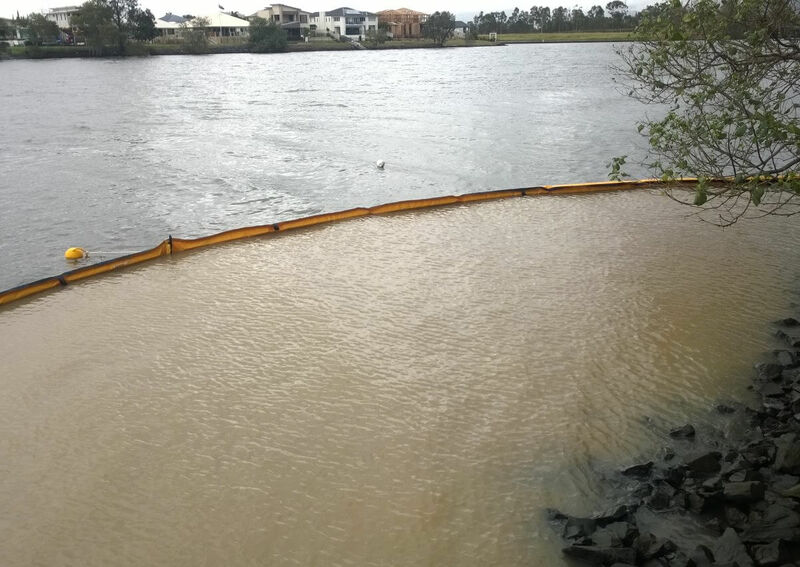 In Australia, workplace oil spills are covered by a business’ due diligence as outlined in the Work Health and Safety Act 2011. Businesses are required to take all reasonable steps to prevent and prepare for oil spills. 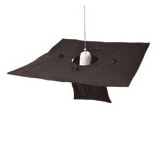 This includes ensuring that the appropriate equipment and training has been provided. Should injury or significant damage to property or environment occur as a result of a workplace oil spill, the incident may go to court. In the courtroom, a judge will examine whether all possible steps were taken to prevent the oil spill from spreading. As well as whether the spill was cleaned up promptly, using sufficient equipment. If it is deemed, to the standards of a reasonable person, that a business did not fulfil their due diligence in providing the appropriate training, equipment, and response, then that business may be liable for damages. This can include compensation such as personal injury claims. any other facilities that store substances other than water or uncontaminated stormwater. For example, milk (because of its high biological oxygen demand and solubility) can cause more environmental damage than oil (which floats on water and is removed relatively easily), so bunding might be required. 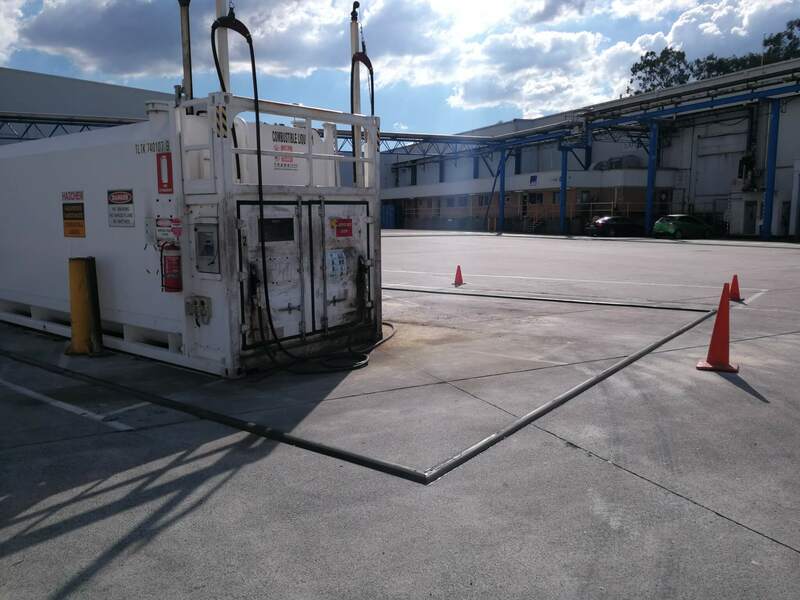 any other locations where spills are common, including transfer points, workshops, factories, service stations, buildings or pieces of machinery, wash bays, and other areas in which a material is transferred from its container. In these situations, common forms of bunding are short brick or concrete walls, grading the ground towards a sump, or using “speed humps”. 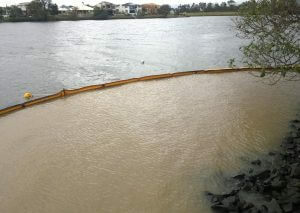 Any method that contains the material and stops it entering the stormwater or environment might be acceptable. The requirement for bunding has to be determined on a site-by-site basis, taking into account the factors listed in this section. From 1 July 2017, offenses under the Environmental Protection Act 1994 can attract on-the-spot fines from $1892 for an individual to $9461 for a corporation. Serious or repeat offenders may be prosecuted through the courts where the maximum penalty will be $567,675 for an individual or $2,838,375 for a corporation. If a site is operating under a development approval, a breach of development approval conditions may result in an on-the-spot fine of $2523 for an individual and $12,615 for a corporation under the Planning Act 2016. Higher penalties apply if offenders are prosecuted through the courts where the maximum penalty will be $567,675 for an individual and $2,838,375 for a corporation. Australia has become aware of the enormous side-effects chemical toxins have on the environment. Harsh chemicals like nitrogen, phosphorus and ammonia are present in many chemical cleaners. 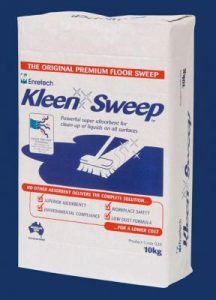 Including bathroom cleaners, dishwasher cleaner soap and many other common cleaning products. This is an issue as many chemical cleaners are flushed down drains. As families and business clean their properties, they are unwittingly contaminating the drain water. Some chemicals are removed by water treatment plants before they enter the natural environment. However, nitrogen, phosphorus and ammonia are not among those filtered. As these chemicals build up in waterways they change the environment in different ways. They can result in an overbalance of some species through excessive plant growth. This reduces the population of other species, leaving an unbalanced ecosystem. When the hyper nourished plants die off they then deplete the oxygen in the water. This causes further harm to the other plants and animals. Over time the water becomes unsuitable for drinking, cooking and swimming. Flexible floor bunding, bunded pallets and bunded storage solutions. 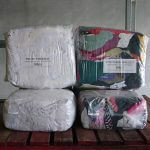 Spill kits, spill response and spill absorbent products. 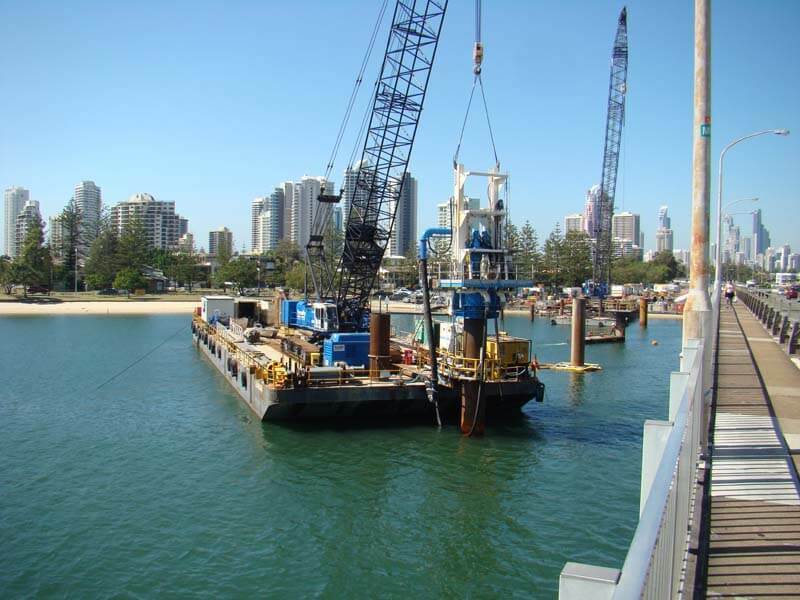 Marine containment booms, silt curtains and aquatic weed control booms. Drain warden, protections and drain water diversion systems. Spill absorbent products are for the clean-up of everyday oil leaks and fuel spills.